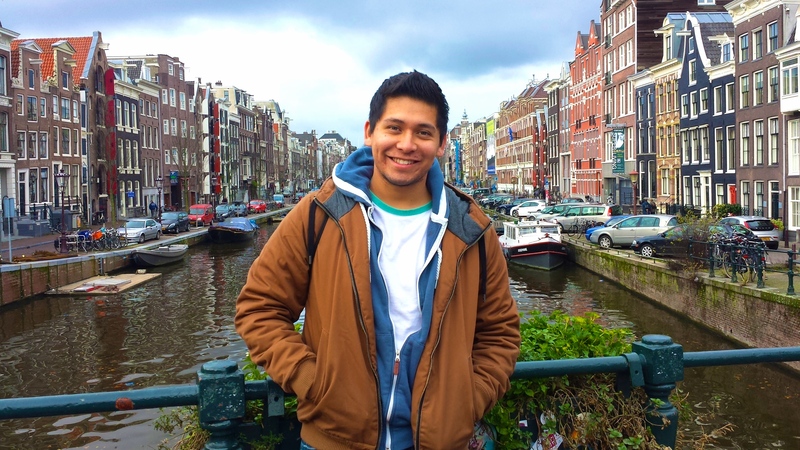 We are excited to announce the IES Abroad 2016 Ambassadors of the Year, Mark Meiselbach (Tufts University| Amsterdam, Spring 2014) and Sergio Rodriguez Camarena (Pomona College | European Union, Fall 2014). Mark and Sergio are exemplary representatives of the nearly 700 alumni volunteers known as the IES Abroad Ambassadors. 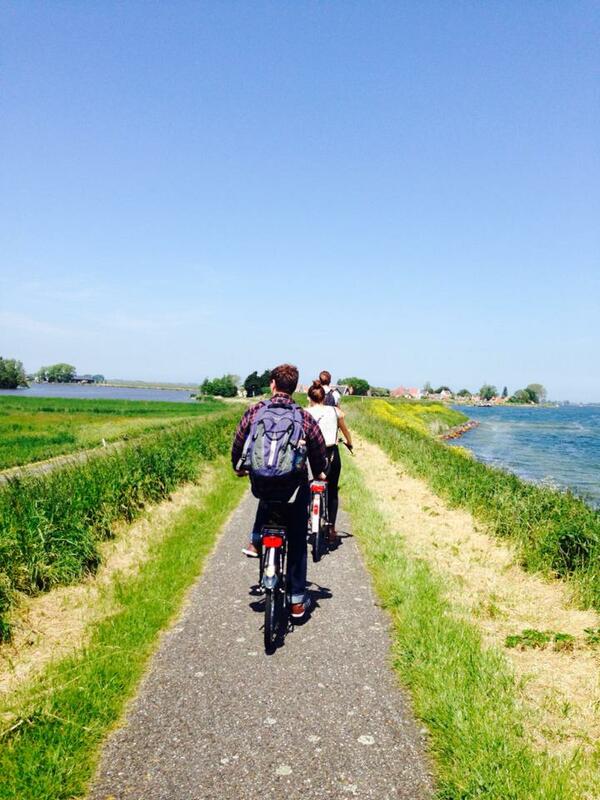 Each term, our Center staff nominate students who made the most of their time abroad to become Ambassadors. Once Ambassadors, their contributions include study abroad outreach on their home school campuses and on social media, and responding to student questions. To be considered for the Ambassador of the Year award, a nominee must serve as an Ambassador for at least one year. Read on to learn how both Mark and Sergio went above and beyond their Ambassador duties. A 2015 alumnus of Tufts University where he studied economics and biology, Mark Meiselbach had already spent nine years living in China and Japan before making the decision to study abroad in Amsterdam. Having never been to Europe, Mark wanted to use the new experience to test himself. During his time in Amsterdam, Mark learned about the Dutch political philosophy of “pragmatic tolerance” and said he grew to understand the importance and value of listening to all sides of an issue before making any judgment. “Though these lessons were learned in the context of Amsterdam, intercultural competence does not have to take place only at a transnational level: within the United States, within our own communities, and even within our own families we must listen and understand each other and not jump to judgment,” he said. 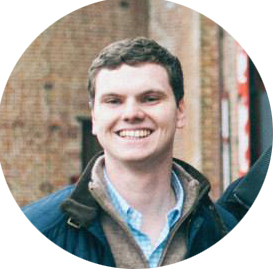 Upon returning to Tufts, Mark took his participation in the IES Abroad Ambassador Program to the next level. He assisted at the Tufts Study Abroad Fair and at information and predeparture sessions, and organized his own panels on study abroad at dormitories and his fraternity house. Mark actively shared his study abroad experience across social media, and also spoke with interested students over the phone and via email. 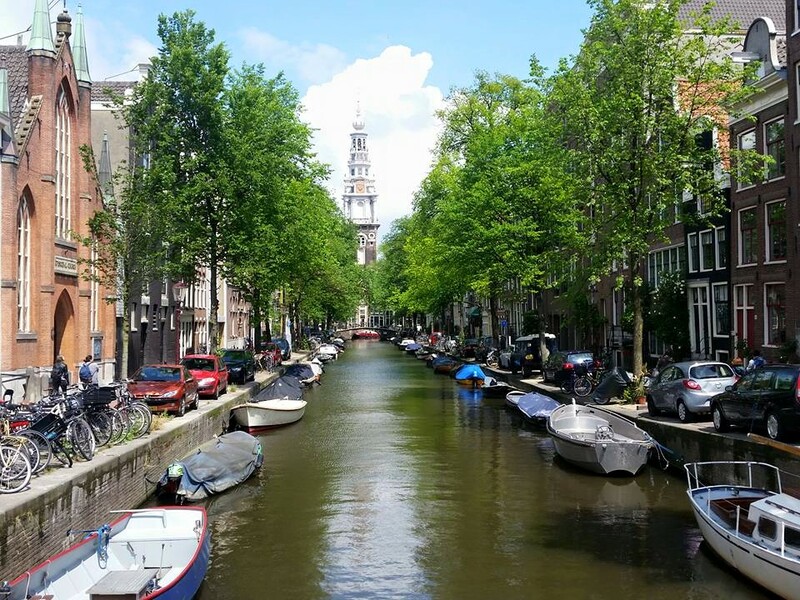 One of Mark’s accomplishments as an Ambassador was to work with Tufts' study abroad office to encourage the approval of the Amsterdam – Study in Amsterdam Program. 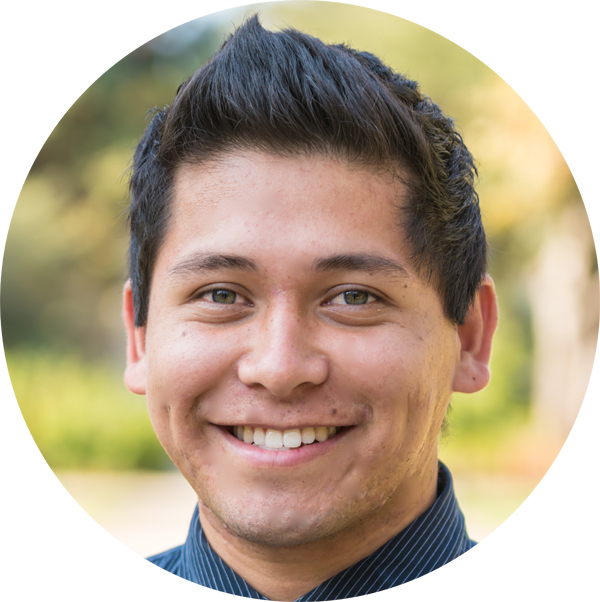 A senior at Pomona College, Sergio Rodriguez Camarena was not your typical study abroad student. Sergio is an undocumented student, who until June of 2012 when the Secretary of Homeland Security announced new guidelines under Deferred Action for Childhood Arrivals (DACA), was ineligible to travel outside the United States though his International Relations major required it. 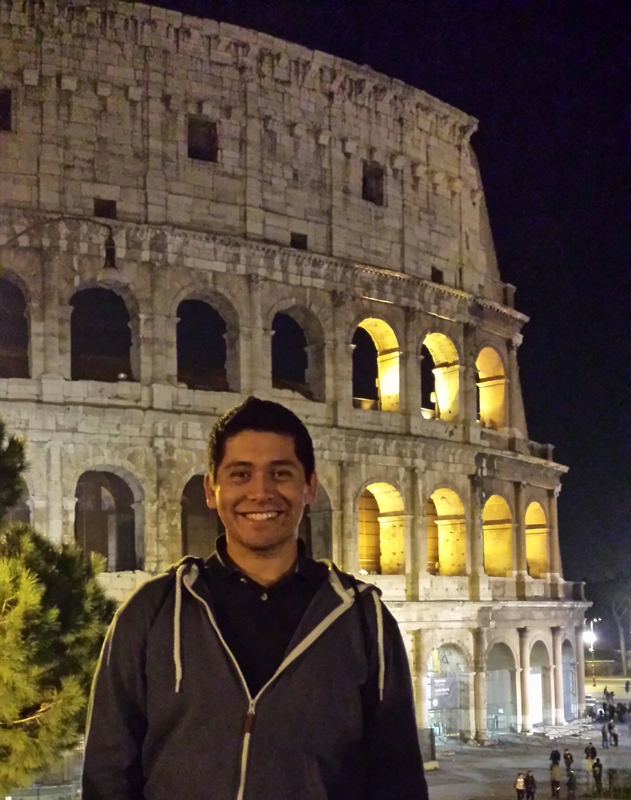 Thanks to his study abroad office and academic advisors at Pomona, Sergio was able to acquire Advance Parole and find a study abroad program and country that would accept his undocumented status. He was excited when a friend suggested our European Union Program because of all the opportunities it afforded him to learn about governing institutions. Congratulations, Mark and Sergio! We look forward to welcoming you to Chicago in the fall for the IES Abroad Annual Conference.